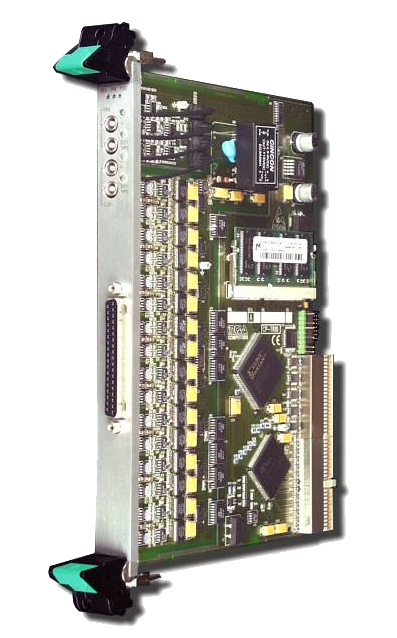 The DIO2 module is a highly configurable digital I/O module in a 6U high CompactPCI form factor. 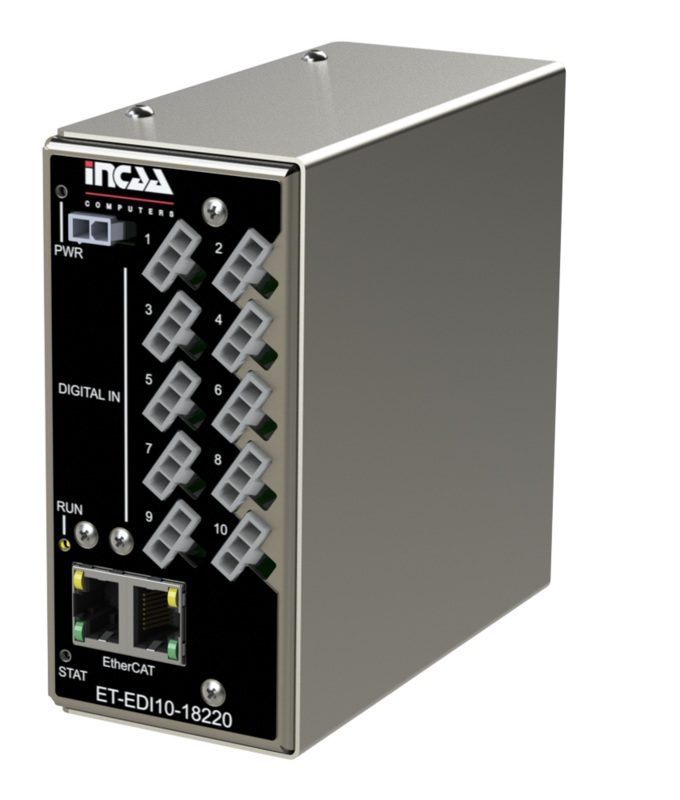 The 16 channels can be configured individually as in- or output. The function of an output channel is software selectable. Applications for this module include timing generation, trigger generation, logic functions etc. The plug and play functionality (not hot swap) provides easy setup and use. 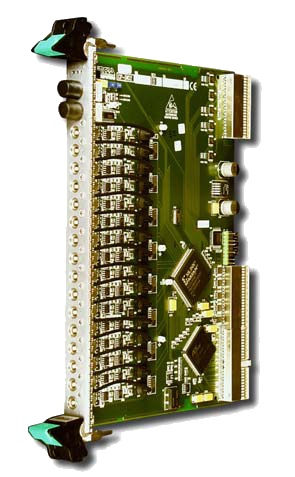 The module includes software drivers for Linux.